This is not a drill: Ryan Reynolds is returning to romantic comedies, y’all. On Tuesday, it was reported that after a decade away from the genre, Reynolds will star in the rom-com Shotgun Wedding. It’s a huge development for Reynolds and fans of Reynolds the world over, and just looking through the details of the project has us feeling like this film is already a major winner. According to Variety, Reynolds is the first to sign on for Shotgun Wedding. In addition to starring in the film, Reynolds will serve as a producer through his production company Maximum Effort. 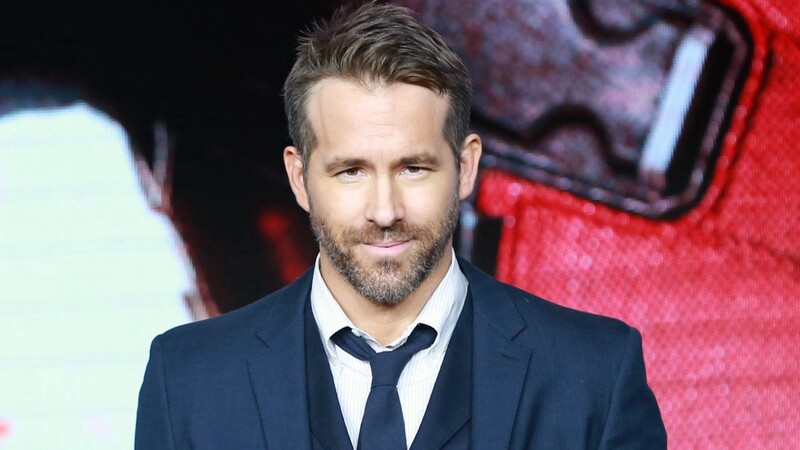 The film will also see Reynolds reteaming with Mandeville Films’ Todd Lieberman and David Hoberman, who previously worked with Reynolds on his 2009 film The Proposal, which was, incidentally, the last time he starred in a rom-com. Reynolds’ costar is yet to be announced. If Shotgun Wedding was good enough to woo Reynolds back to the world of rom-coms (did we mention it’s been 10 damn years since our guy was in one of those?! ), then it’s definitely going to be good enough for us. We’ll be following this project closely, and we suggest you do to; this sounds like a fun one.